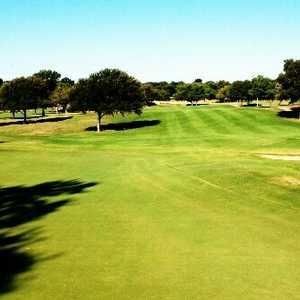 One of the least-known courses in the Dallas area, Canyon Creek CC offers a 1963 Press Maxwell design that features tree-lined fairways and the meandering Canyon Creek. 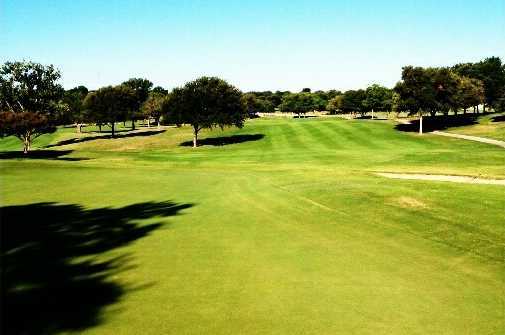 Set in the Canyon Creek subdivision, the course is hidden from the street and invisible to the curious golfer roaming the streets of Richardson. 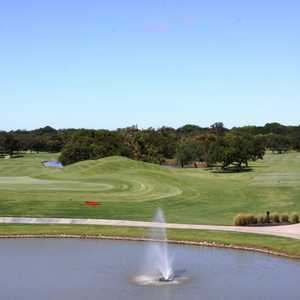 Tucked into the neighborhood, the colonial style-clubhouse overlooks the course from the highest point on the property. 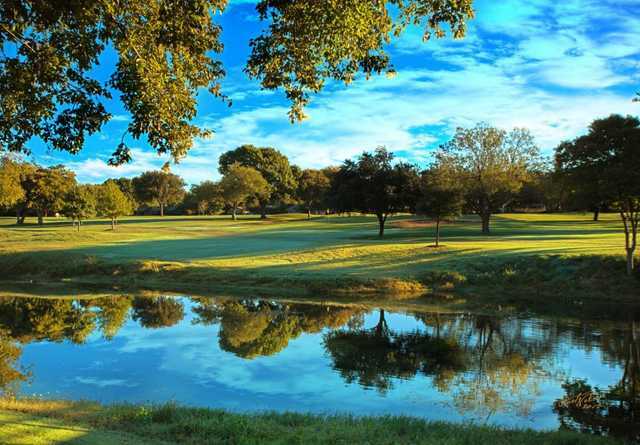 Canyon Creek is a challenging layout known for its massive, well-manicured greens. 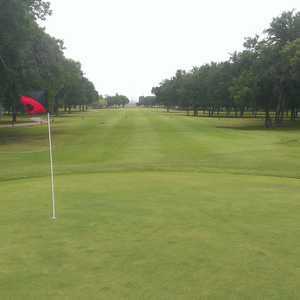 The most difficult hole on the front is the 466-yard, par 4 No. 8, which rivals the 418-yard No. 11 as the signature. 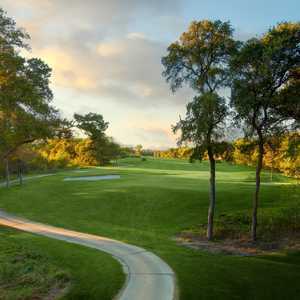 Hole 11 plays uphill into a fairway lined by the creek on the left, and features an approach shot over water to a well-bunkered green. Getting there : From Dallas, take I-75 north to Campbell Rd. Turn west and drive to Custer Rd., then turn north and find Lookout Dr. Turn left to the course.